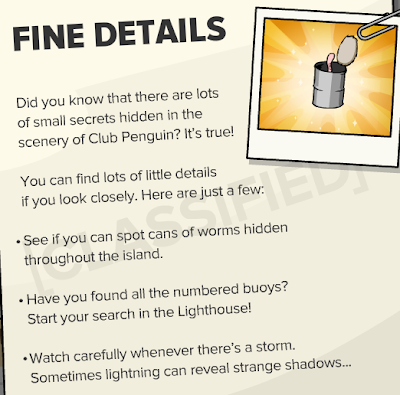 Club Penguin Cheats by Mimo777 Club Penguin Cheats by Mimo777: Club Penguin Time Issue #332 is Here! 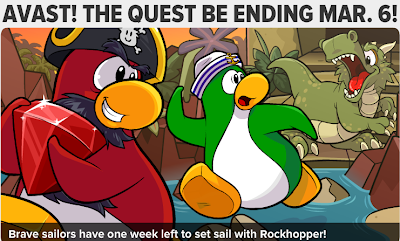 Club Penguin Time Issue #332 is here, but Rockhopper's Quest won't be for much longer! Rockhopper looks like a little thief in this picture, don't ya think? 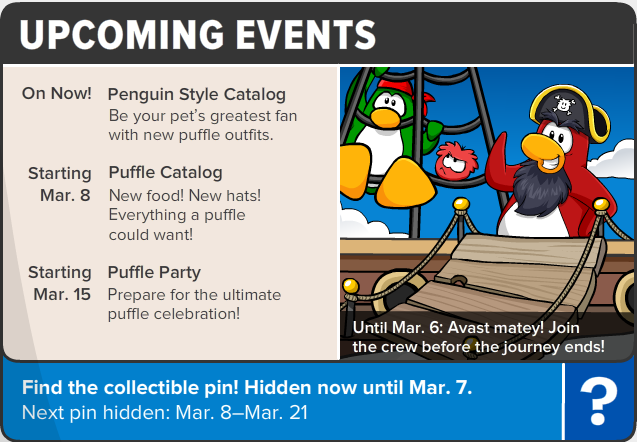 Yay, Puffle Party soon! Looks like we will finally get to meet Puffle Hander!! Woot! 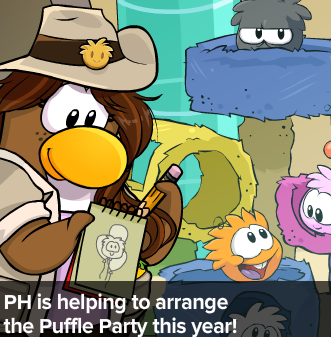 Rockhopper needs to step up his game. Only 2% of the ocean? Dood, come on. Is he gonna make us do all the sea searching? 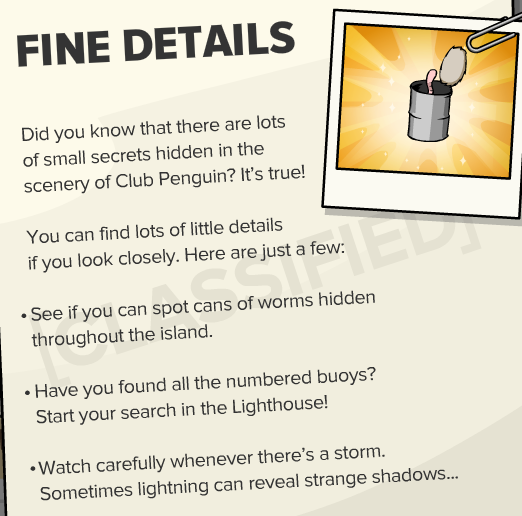 Worms and buoys and shadows, OH MY!